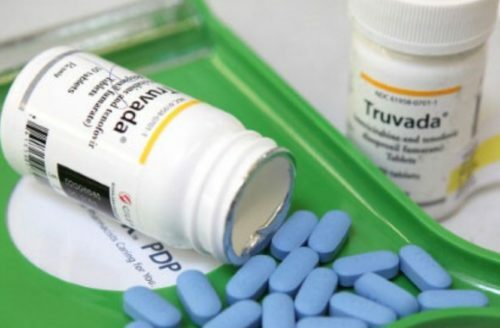 A man in California has acquired HIV even though he was on PrEP, according to Infectious Diseases Society of America. At the organization’s yearly conference, a poster presentation discussed a 21-year-old Latino man who seroconverted while maintaining “consistently high adherence” to PrEP. The patient, whose name has not been shared with the media, started PrEP at a clinic in San Francisco last year. He consistently tested negative for HIV, until 13 months after starting PrEP, when he tested positive. He has already started treatment for HIV. Researchers were interested in whether he had issues of non-adherence. They tested his hair and were able to read drug levels for the previous six months and saw that had high levels of PrEP medication in his system when he acquired HIV. This is the first case of someone who was shown to have consistently taken PrEP seroconverting in the U.S. There have been two other cases of people who had verified adherence to PrEP seroconverting, one in Amsterdam and one in Toronto. Two other American men have tested positive while using PrEP, but doctors were not able to confirm that they were using the drug at the time they seroconverted or when they converted.